Did you know? At micksgarage.com we do sell a range of clothing for all motor enthusiasts. 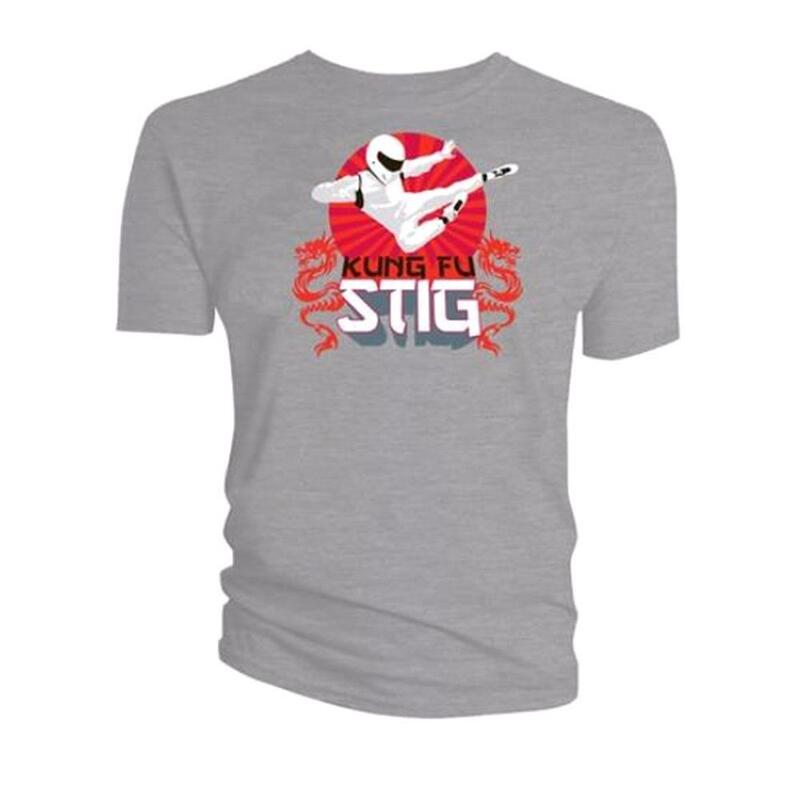 Whether its for the top gear lover in your life or the small person, who loves their toy cars, we have a range of clothing that is always changing & been added to on our site. Simply - CLICK HERE!